Able Bail Bonds, who has three generations of family working with them, assists individuals with bail throughout the United States. We understand that unexpected events happen and while you may be unprepared to meet them, you will not have to meet them alone. We can provide fast service to the court for quick release. answer any questions you may have about our company or services. 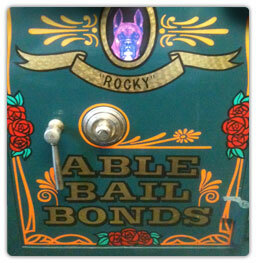 can help you with your emergency bail bond needs.